You were there for me when I had both of my babies. You kept me awake in even the darkest hours of the morning, and you got me safely to and from Bellevue for my evening critique group meetings. You brought me to life with coffee, and gave me comfort with tea. 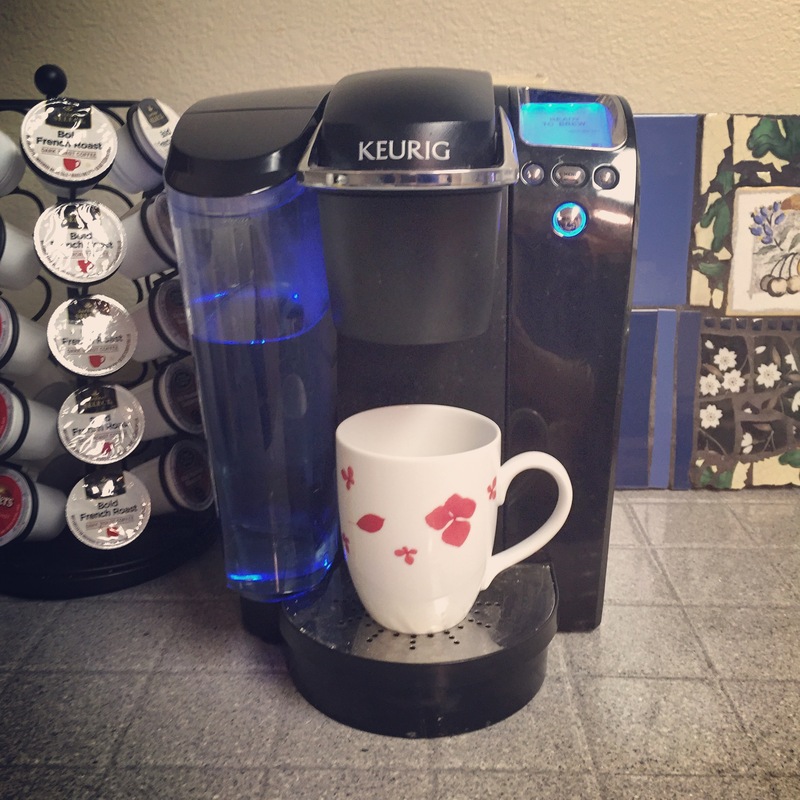 Keurig, I wish I’d treated you better. I wish I’d descaled you more often. I wish I’d given you a name besides just Keurig. I’m so sorry. Renee: Even the vinegar is barely dripping through. WHAT HAS HAPPENED TO MY KEURIG?! If I’d known yesterday would be its last real functioning day, I would have made it special. Zach: Sorry, babe. The coffee will flow again through a new friend. Not all bad, not all good.